The roots of the company go back to 1992, when a civil-law partnership called Szagru was set up. 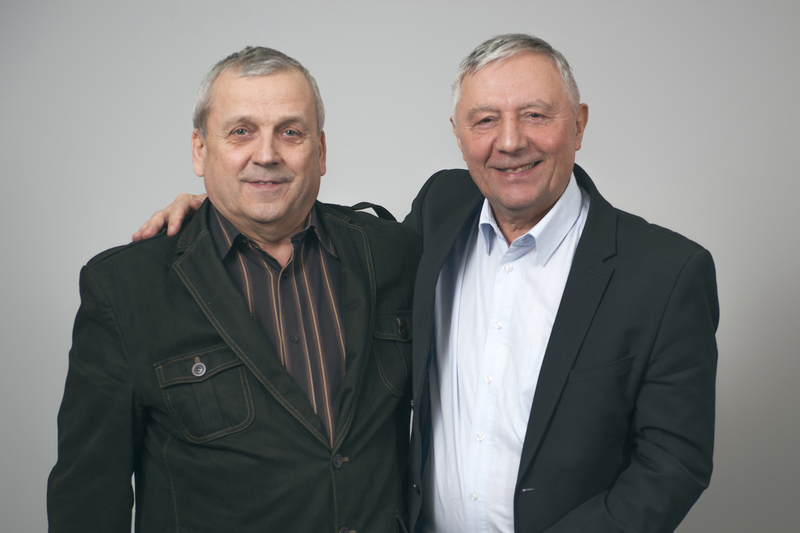 The partners in the business were Jan Szafron and Jerzy Gruszka. Initially, the company focused on bringing innovation to the Polish market. They began with installing all kinds of systems (water supply, sewerage and gas), for which they used plastic components sourced elsewhere. The next stage was the company’s own production of fittings for pressurised pipelines, followed by wells, chambers and manholes, tanks, separators and plastic panels. They knew that one of the key factors in delivering quality products was a well-trained team and, therefore, set up a Vocational Training Centre. The centre provided courses in plastic welding not only for the company’s own employees, but also for personnel from other organisations. In 2001, a limited company called Szagru sp. z o.o. was set up. In addition to the new legal form, the company moved to its new premises, at 16 Jaskółek street, Studzienice. In 2010, after many years of practical experience, Szagru registered a patent for a method of producing structured pipes (SPS) (followed by a European patent in 2011). With financial support from the 2007 – 2013 Innovative Economy Operational Programme, (Priority axis 4: “Investment in innovative projects, Measure 4.3:Technology loans“), Szagru erected a production hall and had a machine made according to the patent in 2014. The machine makes pipes with a diameter range of DN 600 – DN 3500 mm. In recent years, we have been expanding into international markets, which requires further changes. The biggest change is the new name of the company. From August 2018, the company’s name is S plastic. The strength of our company lies in its people. Today, the company is led by the second generation of its owners. The production team is a two-generation group too. Standing by our values, we understand that each project we accept is special to us. Our people allow us to accept even very challenging tasks and deliver them successfully by offering custom solutions to our customers.